Life News and other media reported that Pro-lifers were encouraged to wear black and refrain from shopping Saturday, February 23, for a National Day of Mourning for abortion. A New York pastor came up with the idea for the protest after his state legalized abortions for almost any reason up to birth in January. Organizers are asked Christian business owners to close their stores, and all Christians to wear black, refuse to shop and spend time in prayer and repentance for the national sin of abortion on Saturday. They also held a rally at 1 p.m. at the Empire State Plaza Convention Center in Albany, New York, near where Gov. Andrew Cuomo and pro-abortion lawmakers passed and celebrated the pro-abortion law. Tickets were required but free. 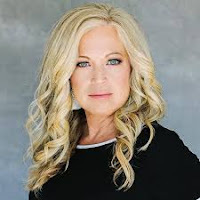 Elizabeth Johnston, the “Activist Mommy” (pictured) is author and was a speaker at the event. More than 20 other cities held similar events for those unable to attend the main protest in Albany. New York Pastor Jon Speed led by example in January when he closed his book store, The Book Scout, in protest of the new pro-abortion law. 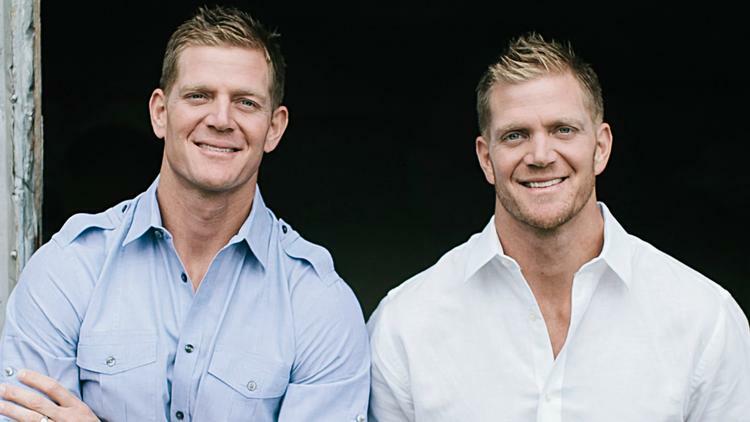 The Benham Brothers were also speakers at the event. The New York law allows unborn babies to be aborted for almost any reason up to birth. 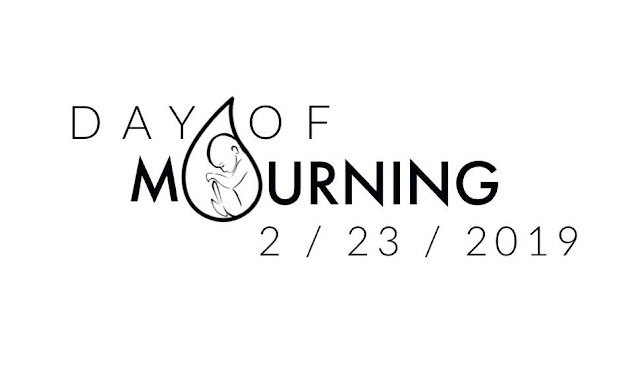 For more details about the peaceful pro-life protest, visit DayofMourning.org.